Microsoft has released Windows XP SP3 to manufacturers, which means it should start making its way to OEM and enterprise customers. What that means for you the consumer is that pretty soon you’ll be able to purchase computers running Windows XP SP3 instead of SP2. That is, if Microsoft lets companies continue selling machines running Windows XP after the original June cutoff date. As expected, the final version of Windows XP SP3 will also be available to existing customers through Windows Update on April 29th. The company will also update all of its Windows XP online documentation at that point. If you can’t wait that long, you can go ahead and download the latest release candidate of SP3, which has been available for almost a month now. We’ve been running it for a while now and it seems pretty stable. t’s time to say goodbye to an old friend. 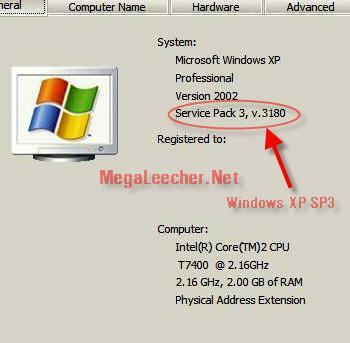 Windows XP Service Pack 3 (SP3), due in the second quarter of 2008, will be the final XP service pack , according to Microsoft. It can’t come a moment too soon: XP SP2 (see my review) shipped over three years ago at this writing, and the company has since shipped hundreds of hot-fixes for the OS, giving users a painful updating experience, with multiple reboots. XP SP3 will consolidate all of these fixes into a single package and, surprisingly, add a few new features, including some that–go figure–debuted first in XP’s successor, Windows Vista. Here’s what I know about Windows XP Service Pack 3. A: Because XP SP3 aggregates all of the previously-released XP fixes, you will not need to install SP1 or SP2 first: XP3 includes everything that was in those updates as well. That said, the same SP3 installer will work fine on any version of XP, regardless of which service packs and fixes were previously installed. With Windows XP, however, Microsoft was forced to temporarily halt development on XP’s successor, Windows Vista, in order to complete XP SP2. That’s because this release, though provided to customers for free as a typical service pack, was in fact a major OS upgrade and was developed outside of the company’s support structure, a first for any service pack release. 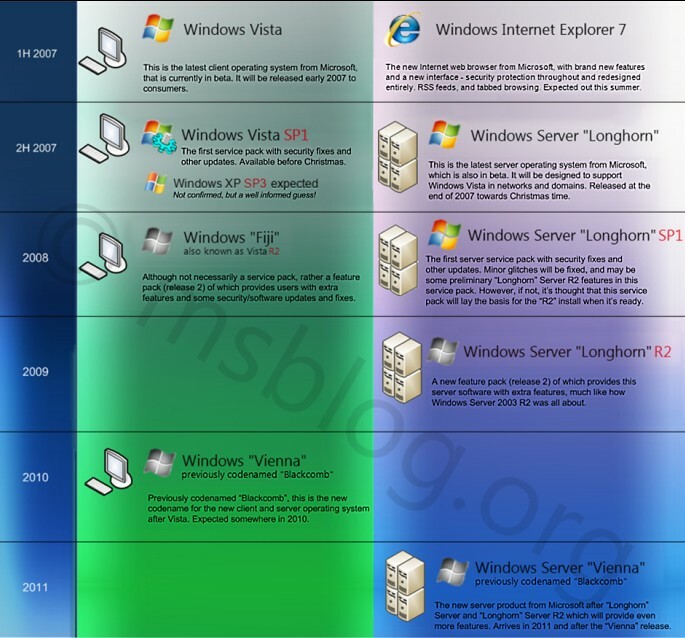 After XP SP2 was completed, the people involved with that project moved onto other things, typically Vista or Windows Server 2008. In the case of Windows XP SP3, Microsoft simply dedicated every available employee it could to completing Windows Vista, which by that time was years behind schedule. So it’s only been since the beginning of this year that anyone turned their attention back to XP’s next and neglected service pack. A: Windows XP Service Pack 3 will not include any major new features, but it will include four minor new features that improve the system’s reliability and security. Contrary to reports, Microsoft has been very up-front about these functional additions for quite some time now. And that’s about it. Nothing dramatic, as promised. Q: That’s it? Is there anything else? Nothing else new. There are updated applications, which shipped long ago as separate downloads, like Internet Explorer 7 and Windows Media Player 11. And there are even some features that have been removed, like the taskbar-based Address Bar option. Q: Why is Microsoft even bothering to release this update? Isn’t everyone moving to Windows Vista? A: Given the relative security, stability, and reliability of XP with SP2, and the subsequent release of Vista, XP SP3 may seem like a pointless update, but nothing could be further from the truth. Many businesses will roll out new XP-based PCs in the coming years, and as anyone who’s had to update an XP SP2 system can tell you, the 100+ updates that Microsoft has shipped since SP2 can be a nightmare to deploy. If you’re already running XP and have been regularly updating your systems all along, the release of XP SP3 will be a minor event. But if you have planned XP deployments in the future, look very carefully at this release and consider it the baseline for your next generation of PCs. Or, you could always consider Vista, which will of course be updated with genuine new features far longer than will XP. A: The company says that Windows XP Service Pack 3 will ship in the second quarter of 2008, or about three months after Windows Vista Service Pack 1 and Windows Server 2008. However, you can now download a near-final version of XP3, the Windows XP SP3 RC refresh. Microsoft sent out an e-mail to Windows Vista SP1 and Windows Server 2008 beta testers, announcing the arrival of the Windows XP Service Pack 3 Beta Preview. Saying that this will be the final update for the aging operating system, which debuted in 2001. No new features are planned for what is essentially a roll-up of existing updates. As Windows XP nears its end-of-life, Microsoft can ensure customers are up-to-date by telling them to upgrade to SP3, as opposed to SP2 with over one hundred additional patches. Final availability of XP SP3 is scheduled for the first half of 2008.